Here at The Mackay Clinic we firmly believe that sport is a great way of keeping fit, healthy and of encouraging activity in young people, and so we are proud to be sponsors of East Kilbride Rugby Club It was great therefore to get a recent roundup of the last 2017-18 season which apparently saw an increase in numbers in the Mini section with all players getting game time. Team triumphs included a win at the Cumnock Festival, P4 only losing two games all season (well done everyone) and teams playing and winning at a Glasgow Warriors festival. Apparently all Midi Section games were very competitive with squads lifting their levels to compete, well done. Fantastic to hear then that the U18s team were runners up in the West of Scotland Cup. 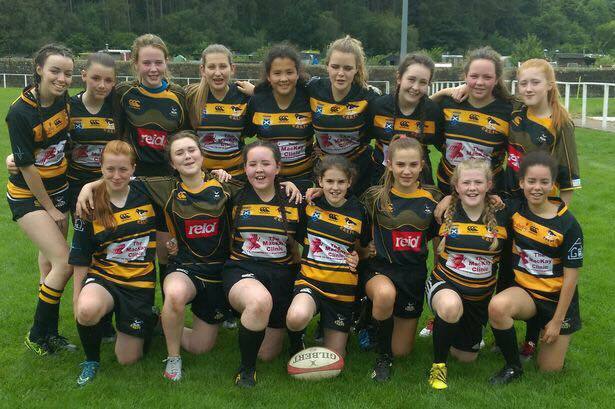 The girls section we were delighted to hear, completed their second year of competitive rugby, finishing 3rd in their league and three girls from the U15 team represented Glasgow West in the District games, which is pretty amazing for such a new team. It is also exciting to hear that the girls played in their first 7s tournaments at the end of the season and did very well considering none of them had played that style of rugby before – keep it up girls! 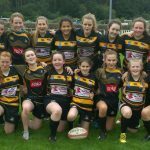 Apparently the club is looking to start a Ladies team next season so that there is a pathway for junior girls to move into senior rugby when they turn 18 which is great news. Next season EKRA is going to be running around 17 teams – keep up the good work – from everyone at here at The Mackay Clinic.